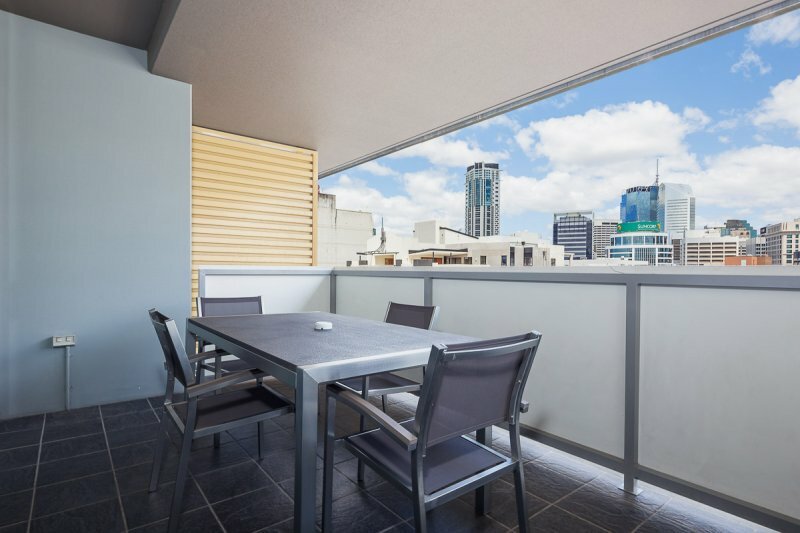 Sleek and contemporary one bedroom apartments with well equipped kitchens, laundry, lounge /dining area, air conditioning, Cable TV, WiFi internet access and all apartments include a private spacious balcony. 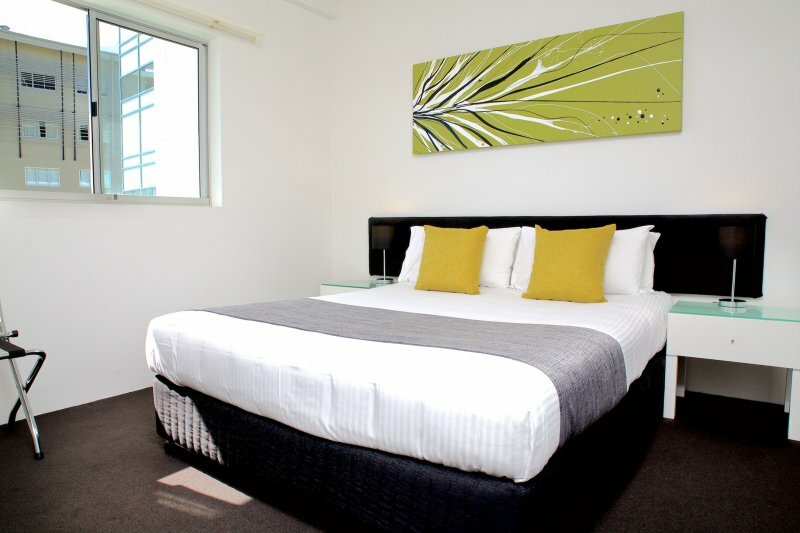 Apartments feature one queen sized bed and are suitable for a maximum of 2 guests. 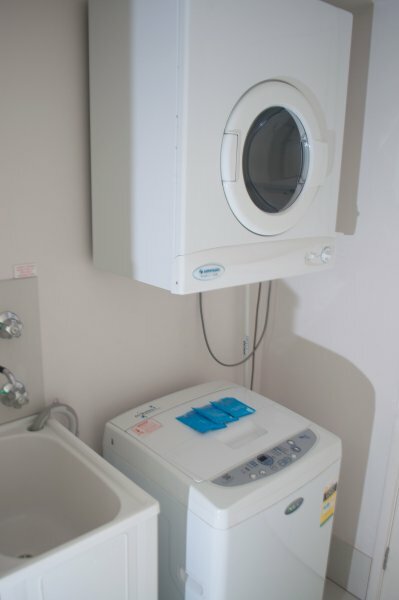 All apartments are air conditioned and have fully equipped kitchen a laundry with washing machine and dryer and have a large balcony. 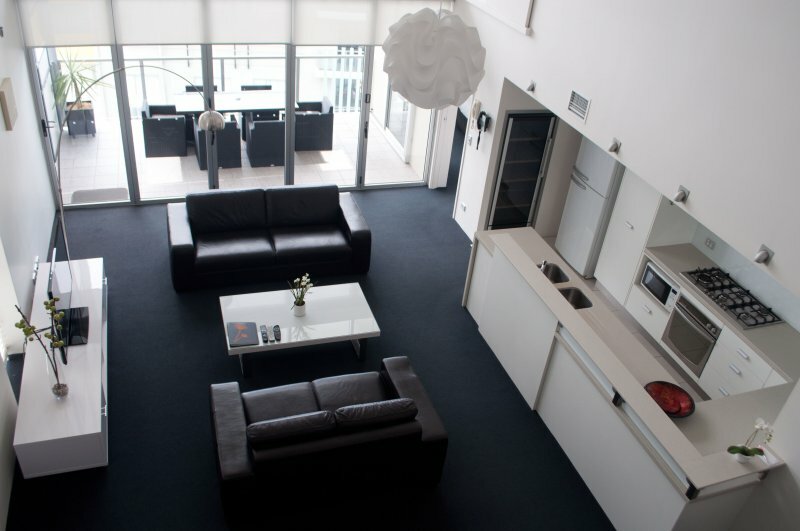 All apartments are air conditioned in the lounge and bedrooms. 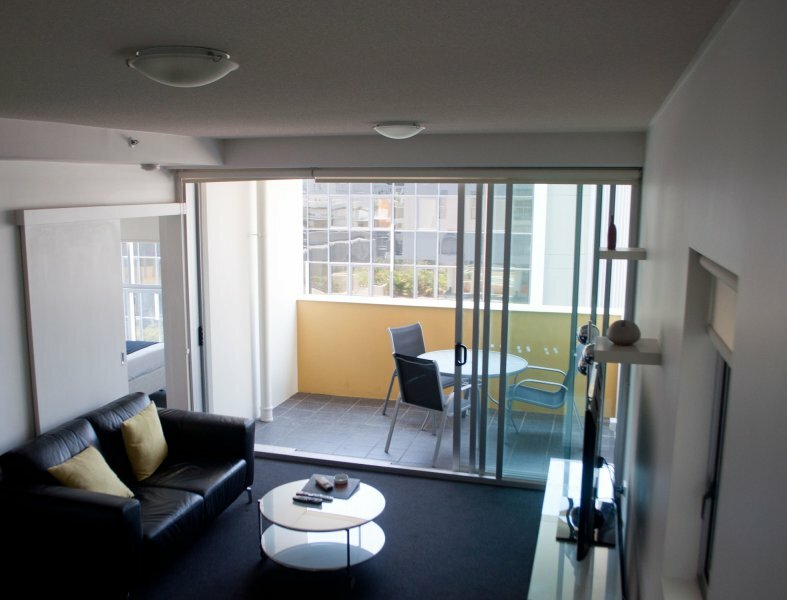 Al apartments have large balconies. 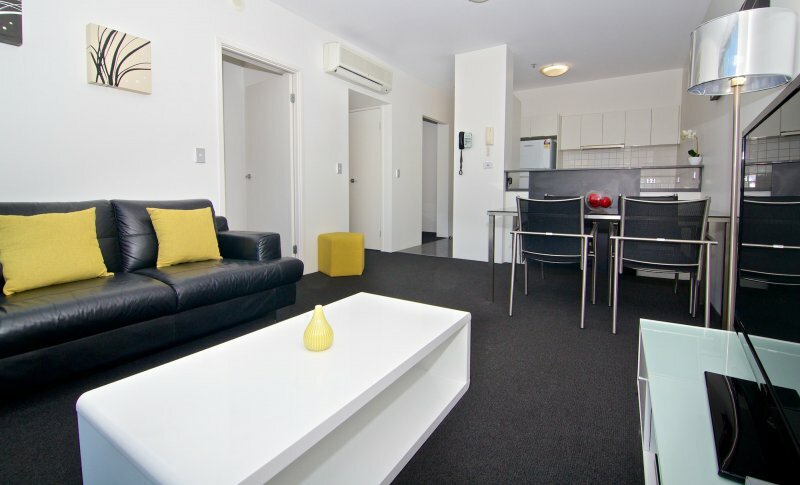 Large TV and Smart Blue Ray DVD with fast internet allowing access to your Netflix and Foxtel accounts. On site facilities available for guests include all year round heated lap pool, hot tub, sun deck, green space, sauna and commercial grade gym. 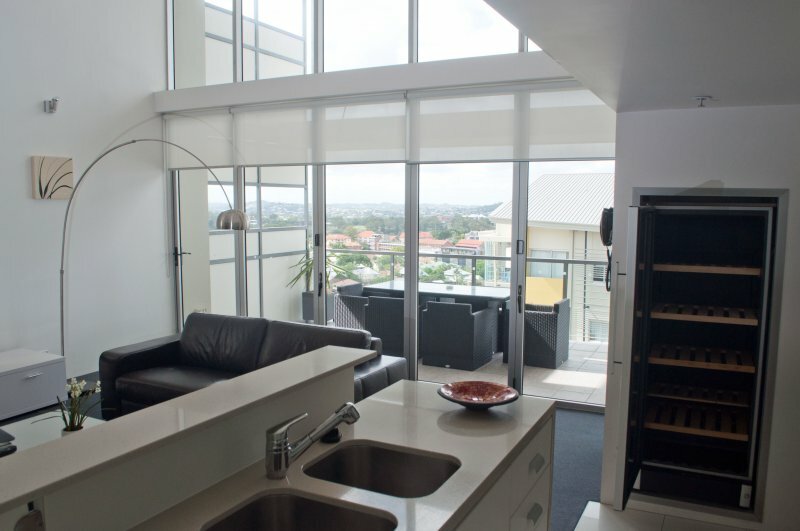 Oxygen sky loft apartments on level 9 face the Brisbane city skyline and feature fully equipped kitchens, laundry, lounge and dining area, air conditioning throughout, large TV, unlimited WiFi internet access and a private spacious balcony with great views over the city. Free secure parking is included and enjoy unlimited WIFI. Smart Blue Ray DVD with fast WIFI allow access to your Netflix and Foxtel accounts. 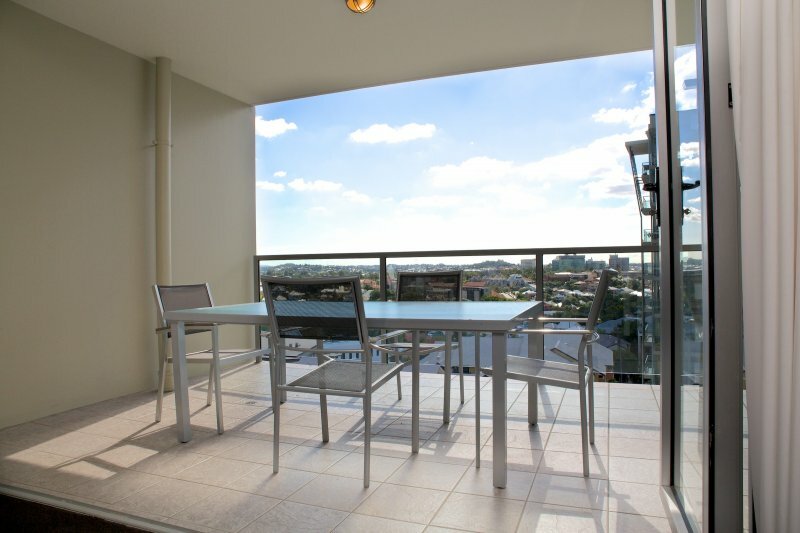 Generously sized two bedroom apartments with well equipped kitchens,lopen plan lounge dining area, air conditioning, laundry, Cable TV, WiFi internet access, 2 bathrooms and a large private balcony make Oxygen Apartments ideal for holidays in Brisbane. Apartments feature a range of bedding options including 2 Queen sized beds OR 1 Queen & 2 Single Bed and are suitable for a maximum of 5 guests. Free Secure Park and Unlimited WIFI per night. 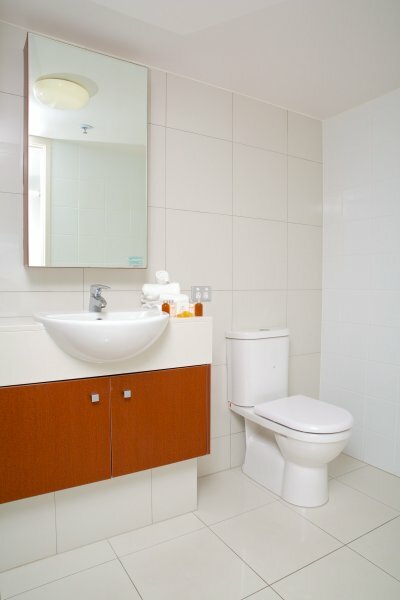 On site facilities include heated pool, hot tub, sauna, sun deck, large green space and a commercial grade gym. 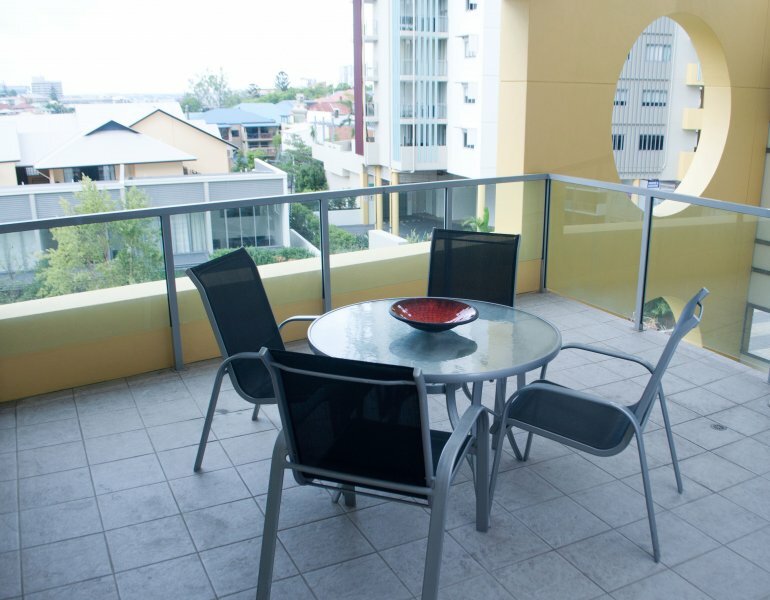 Three bedroom apartments at our Accommodation Spring Hill Brisbane feature well equipped kitchens, air conditioning, Cable TV, WiFi internet access and a large private balcony. Apartments feature a range of bedding options including 3 Queen sized beds OR 2 Queens & 2 Single beds OR 1 Queen & 4 Single Beds and are suitable for a maximum of 7 guests. Rollaway beds available for $30 per night. Free Secure Car Park and Unlimited WIFI included per night. On site facilities available for guests include all year round heated pool, hot tub, sun deck, green space , sauna and commercial grade gym. 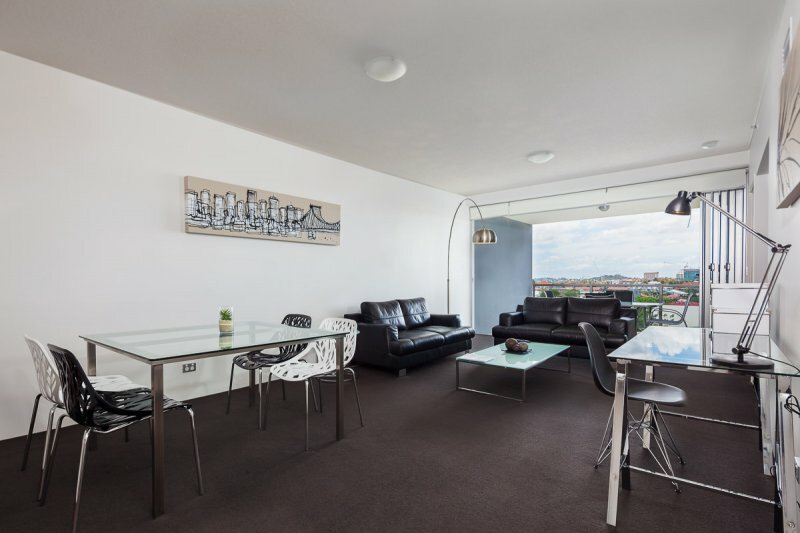 Unwind in a self contained 3 bedroom penthouse apartment with fully equipped kitchen, Laundry, air conditioning, Cable TV, WiFi internet access and a large private balcony. 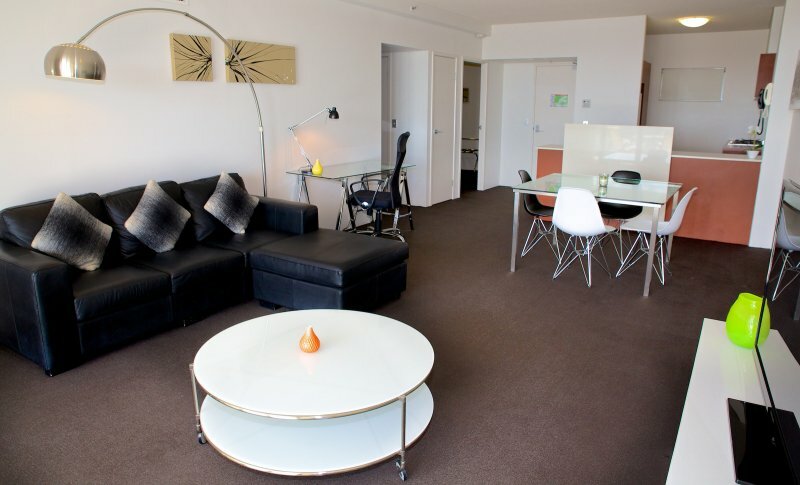 Apartments feature a range of bedding options including 3 Queens sized bed OR 2 Queen Beds & 2 Singles and are suitable for a maximum of 7 guests. 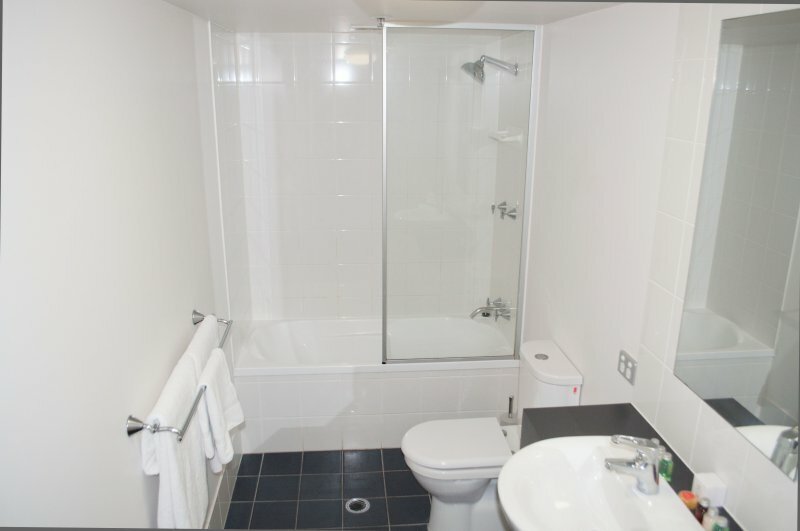 On site facilities include all year round heated pool, hot tub, sun deck, green space, sauna and commercial grade gym.